Mathematics with applications to computer sciences, Dipl.-Math. 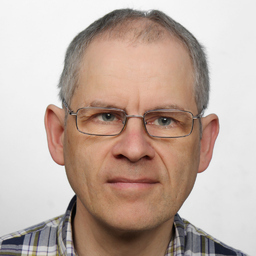 Discuss topics you and Karl Philipp are interested in in XING Groups. Karl Philipp attended the following events – were you there as well?